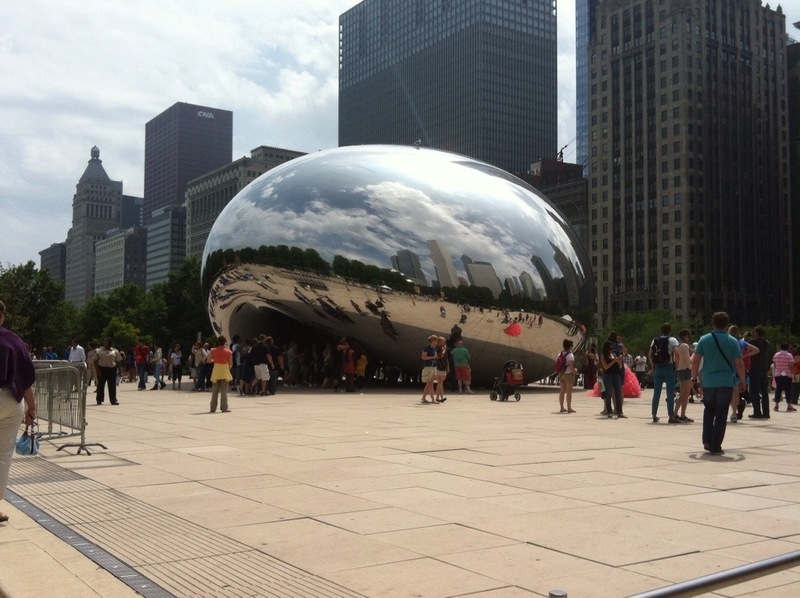 When I looked around at what we wanted to do in Chicago I came up with a few things. 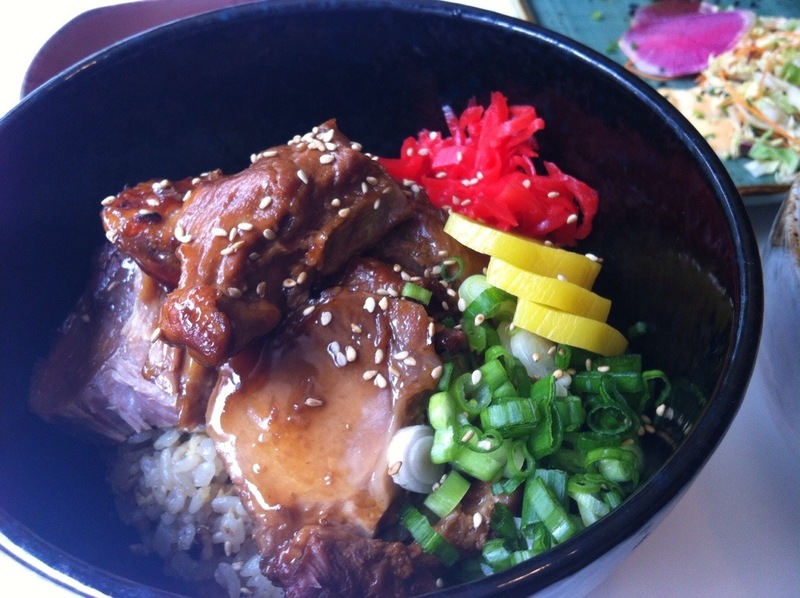 Most involved eating, but there are some landmarks and buildings that I really wanted to see. I know we are not going to see and do everything in one trip, so I wanted to see if there was a way to hit the highlights. 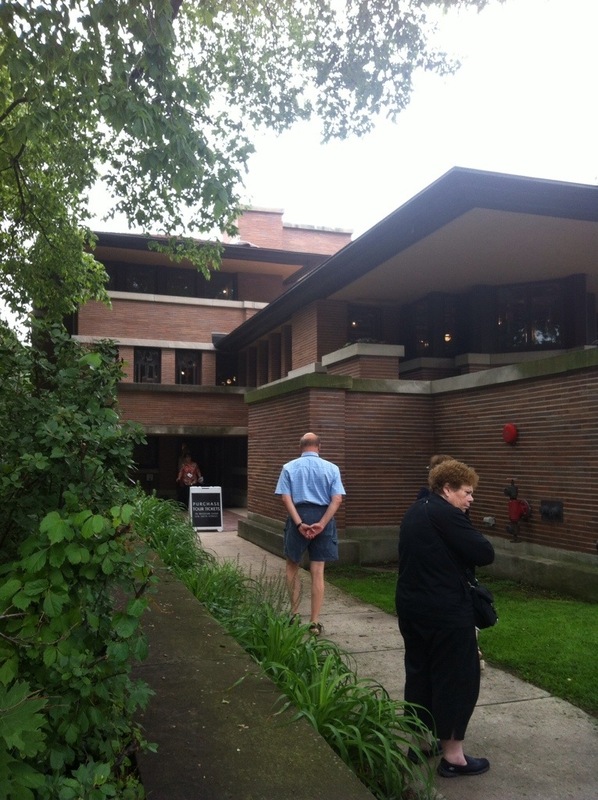 We found a tour through the Chicago Architecture Foundation that fit the bill. 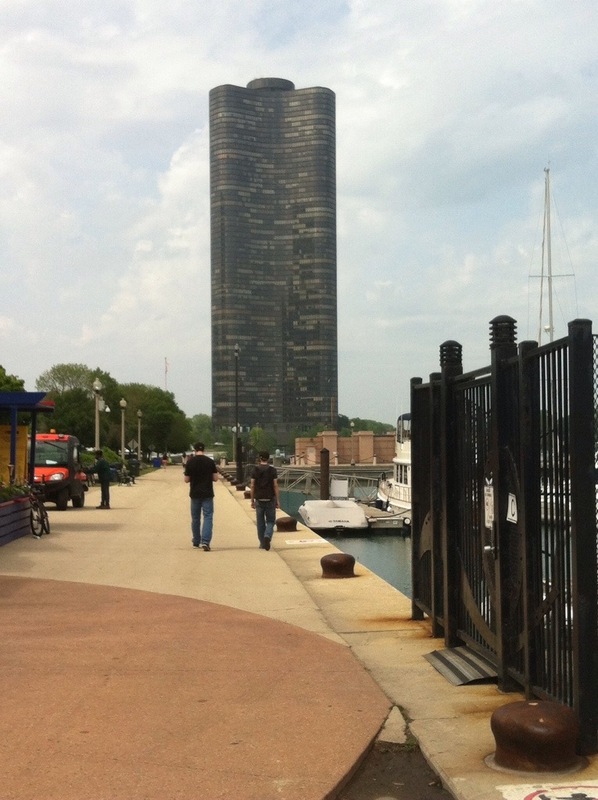 While a Chicago, like a lot of major cities, is known for skyscrapers, it has a great history of smaller buildings too and is often on the forefront of design concepts. 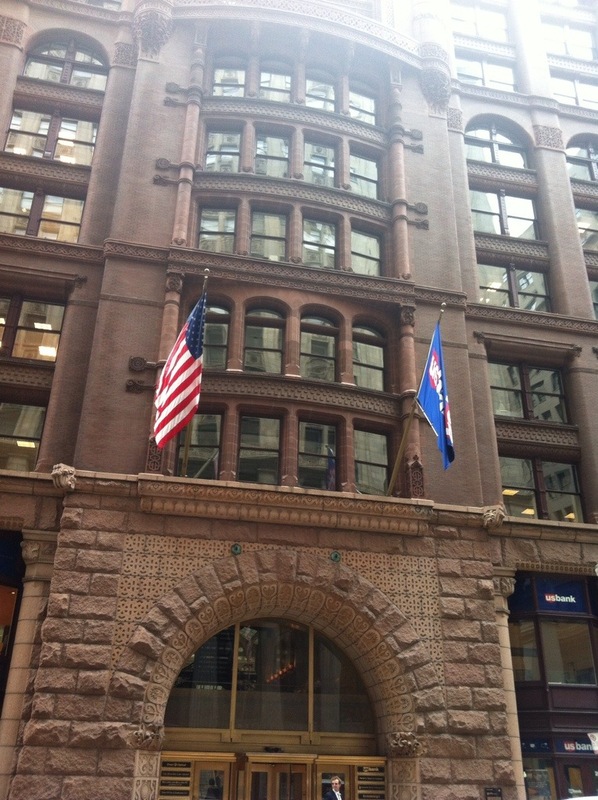 So we saw buildings from the 1880s and then the early 20th century to mid century modern and late 20th century. 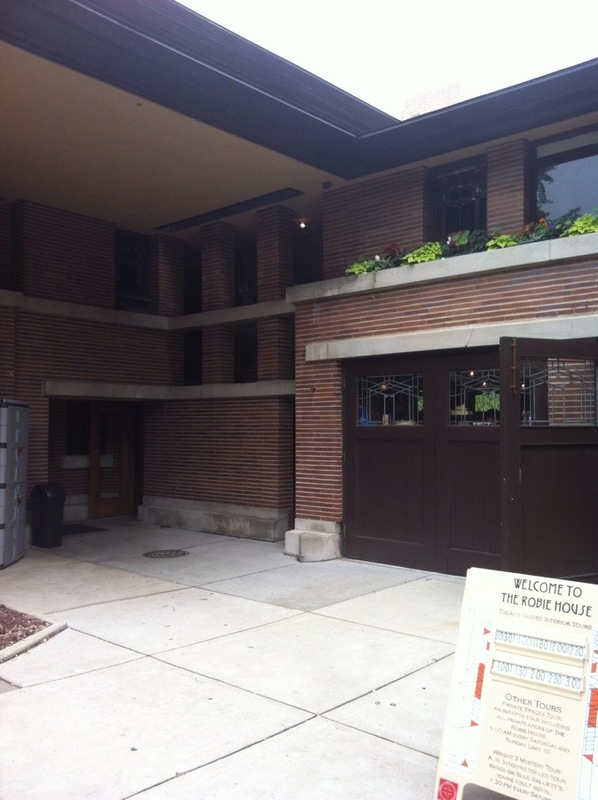 It was a great experience, but I think my two favorite stops were Robie House and the student center at IIT. I never quite got Frank Lloyd Write from books and pictures. It always looked interesting, but … nothing special. But in person? To see the detail and thought that went into each part I finally understood why his designs are so special. 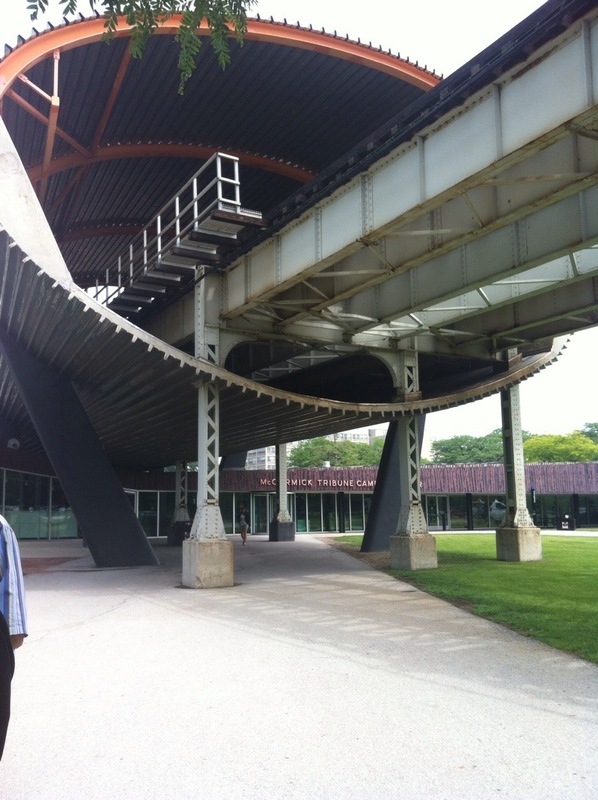 The Student Center on the IIT campus was a really cleaver mix of firm and function. The L trains run right over the location of the building, so the enhanced the feature of the train tracks and integrated it into design. I hated the fake zebra wood on the outside, but the use of space and design elements were great. It also has the most unique bathrooms I’ve ever seen. Seriously one lady and I had a whole discussion, in the bathroom, about the bathrooms. 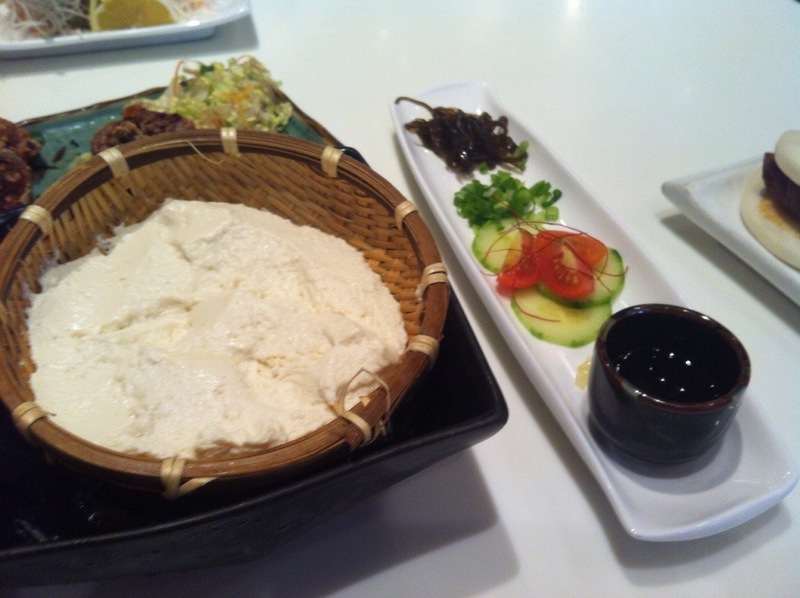 But this trip is mostly about food and high on my list was Slurping Turtle. 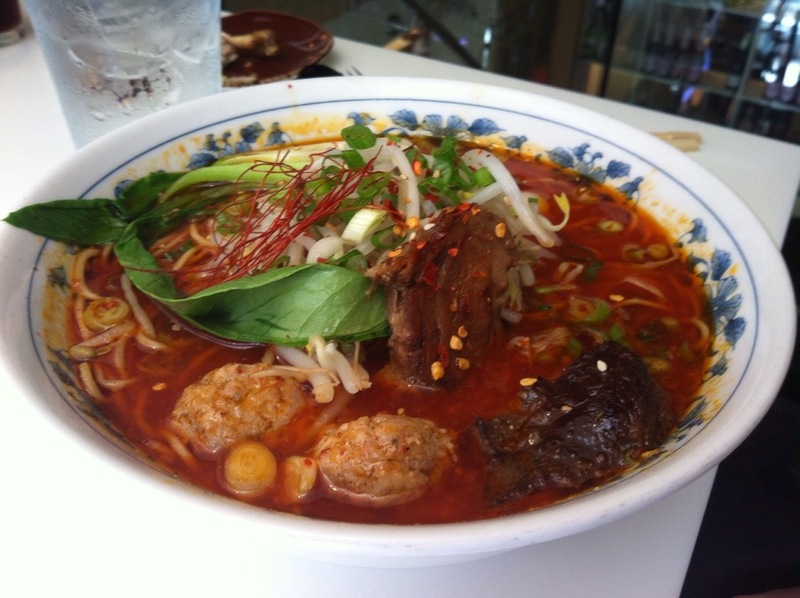 Japanese comfort food from an incredibly respected chef. 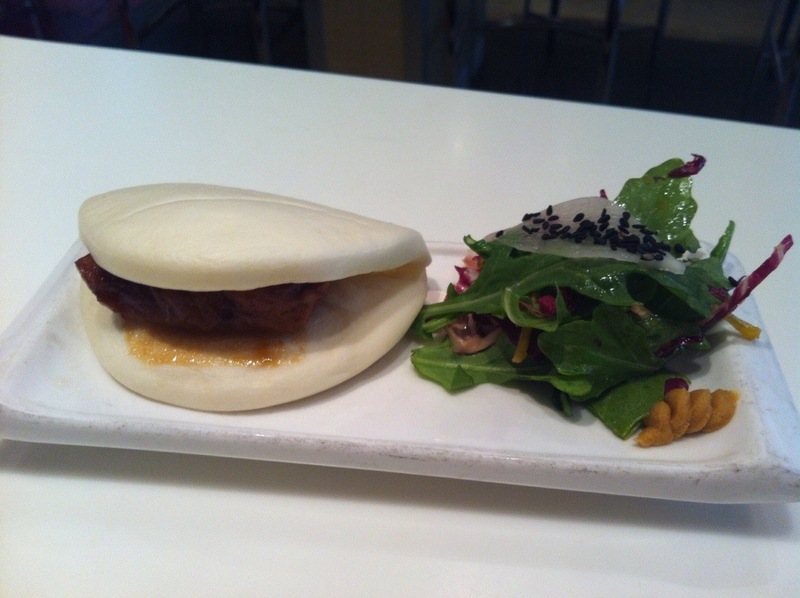 We went with tapas and small plates for this lunch, but it was so good, we went back the next day with Brad and Emmie. After lunch we wandered around the city more. 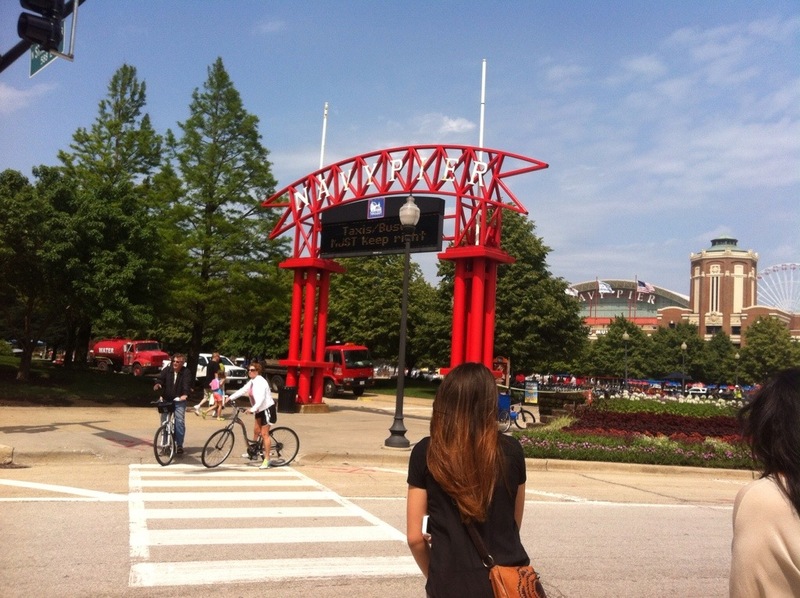 We went through Millennial Park, down Lake Michigan to Navy Pier. We were exhausted by the time we meandered back to the hotel, but made sure we rested a little before heading out for fancy dinner number two. That dinner gets it’s own post tomorrow. For now I’m going to rest my feet and get some sleep. 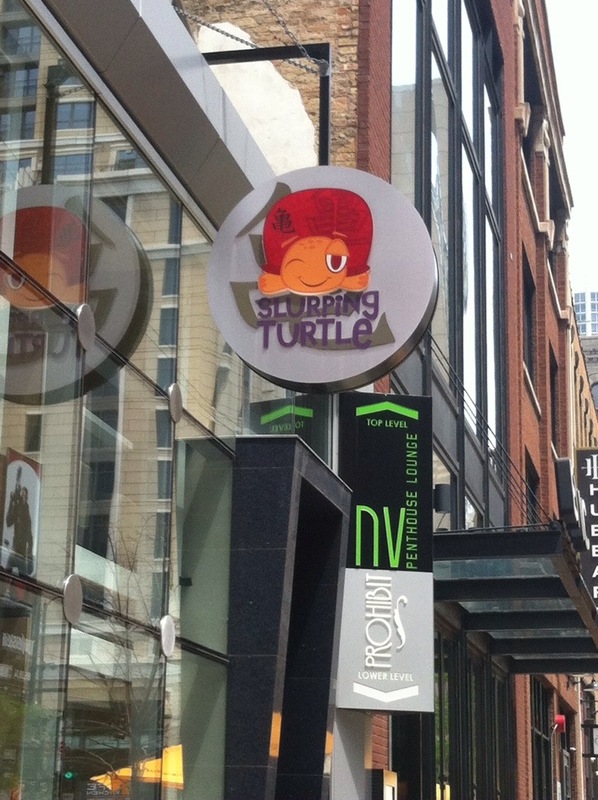 We are so going back to the Slurping Turtle! Just amazing.